The advent of Web Services enabled APIs to be consumed from anywhere, be it desktops (PCs or Macs), other websites or embedded systems with a zero install requirement. In parallel, the mobile revolution had begin to happen and smartphones and tablets were starting to gain some visibility. 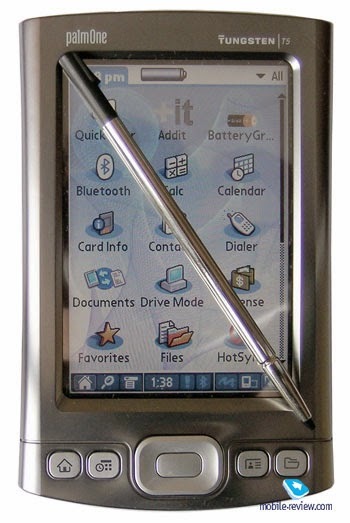 These early devices were primarily being driven by a stylus and had some custom apps making them look cooler than the usual phone and came to be termed by some as palmtops, PDAs and Pocket PCs (see a popular one on your right). Several software and hardware giants like Microsoft, HP and Palm tried to capture the market but the value for money and lack of human touch kept these to be limited to the business users or the enthusiasts. It was Apple (once again) who with their usual creativity came with the idea of a do everything in a cool way smartphone with two key differentiating factors - a. )The human touch over a stylus and b. )An app store platform where any developer could build customised applications for it. 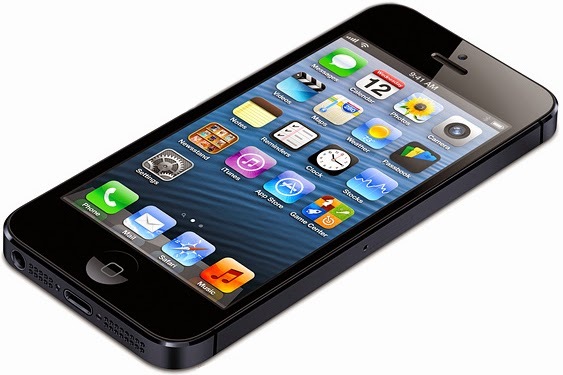 Apple built in some natural gestures like press, long press, pinch, flip, rotate which made the phone seem natural and obvious to every end user out there. But what caused the explosive growth is the hundreds of thousands of apps and the marketplace which enabled users to continue to stay engaged with their phone and tablet. And where there are apps, there are APIs! Many of these apps were an extension to the user's desktop or browser and allowed two way magic - anytime/anywhere access to the data (pull model) and real time notifications (push model). For instance, one on their iPhone or Android could pull in their Facebook feed at any time and receive a push notification when their friend liked their picture or had their birthday. Similarly, one could read in news from anywhere on their phone/tablet and be notified when their favourite team hit a goal. This continuous connectivity, availability and flexibility (which app to chose) have made mobile devices in a few years give competition to decades of desktop and laptop computers. A lot of this magic is possible because of APIs. Facebook and your favourite news app makes a web service request (API call) from the mobile device to the backend servers and parses the API response to display your news feed and live news at any instant. 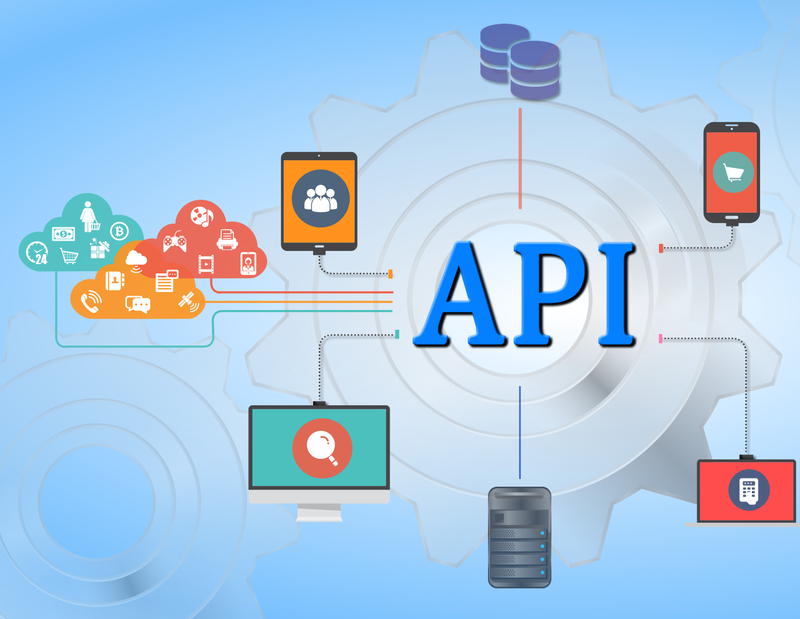 Similarly, your mobile apps register with the server to receive notifications which are sent through APIs The beautiful thing here is that often the same web service API (SOAP or REST) can be used for making requests and returning responses to apps on different devices and platforms. Hence, the web service API that was written by Evernote (a note taking service) to create a new note (POST in REST) and retrieve notes (GET in REST) of a user can now be consumed from their PC and MAC apps, their browser webapp and also the mobile app. They can also be used by 3rd party developers to build custom extensions and plugins that end users can install from the Evernote marketplace. That you see is the power of APIs!! Apple has been the best brand and I'm an apple user. I will try this app for sure. Thank you for sharing this post with us. This is quite an old discussion but yeah mobile phones have lots of inventions which have made the browsing any information easy.